AM I NEXT? 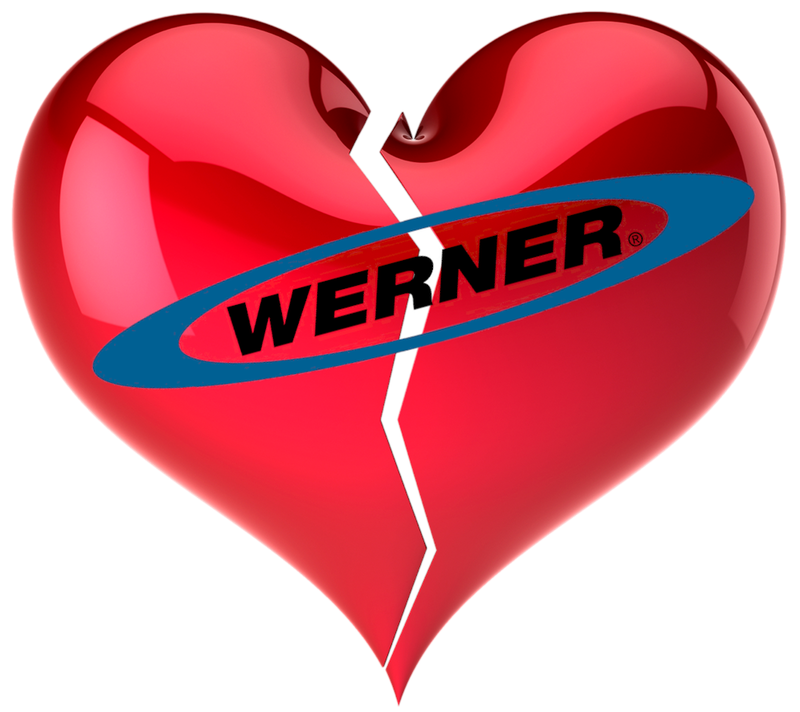 NO LOVE AT WERNERCO — AM I NEXT? Greenville, Pennsylvania-based Werner Company, a premier manufacturer of ladders, scaffolds, and climbing gear, has announced that it is closing its Louisville, Kentucky plant, permanently laying off 118 workers including engineers, manufacturing supervisors, assemblers, machine operators, inspectors and maintenance technicians. Even though the company cited “business pressures” for the decision to close the plant, it is no secret that the company plans to transfer the plant’s operations to its Juarez, Mexico plant which makes similar products and is said to have excess capacity. Because one of the company’s major product lines uses aluminum, some suggest that the Trump Administration’s tariffs may have affected the company’s decision.